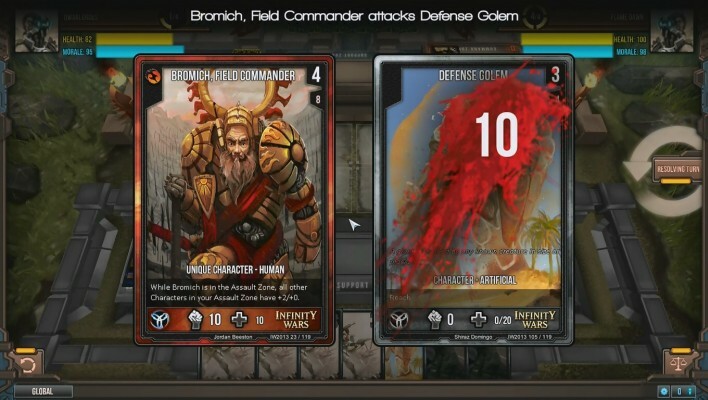 Battlegrounds of Eldhelm is an Indie Free to Play , Collectible Card MMO Game [CCG] with battles played in turns. 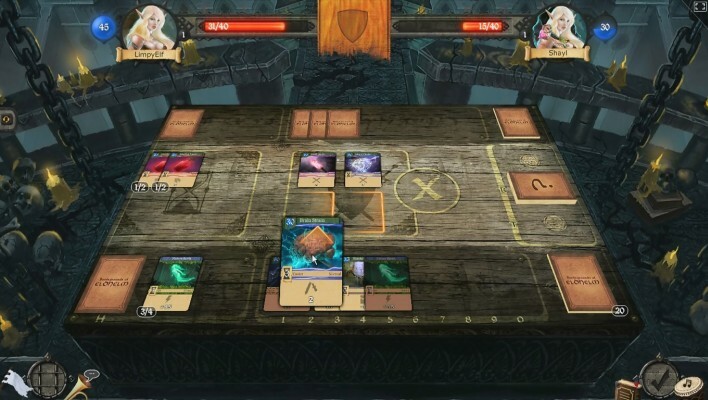 Aerena [ÆRENA] is a Free-to-play tactical, Turn-Based MMO Game in an original Ætherpunk setting. 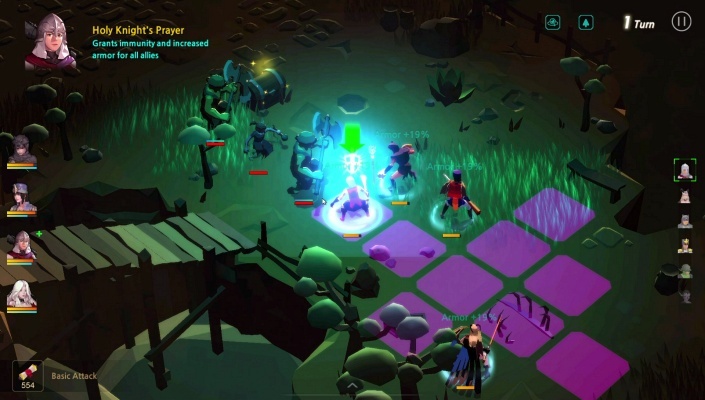 Duty of Sentinel is a Free to play , Role Playing MMO Game merged with turn based strategy TBS, wrapped into an adventure mini-series about the Epic War between Sentinel and Scourge. 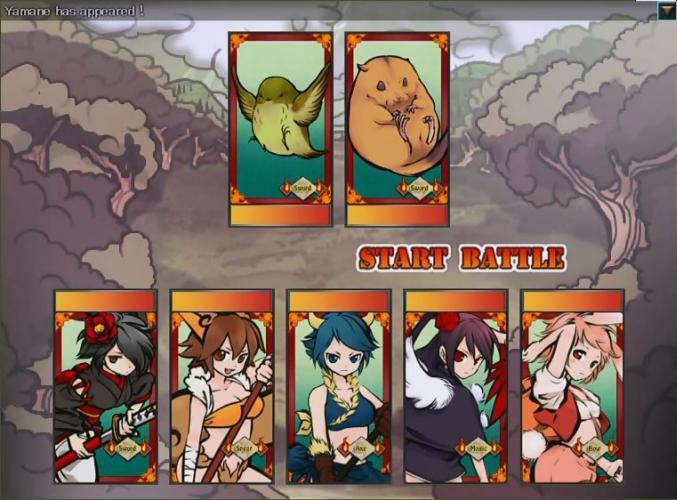 Shikihime Garden is a Browser Based BB, Free to play Card Game with turn-based gameplay. 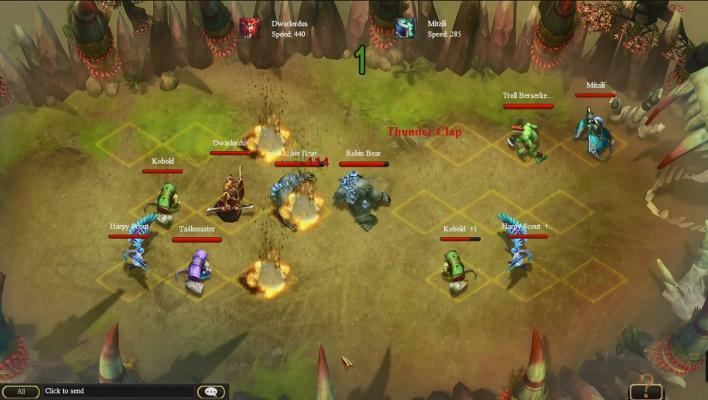 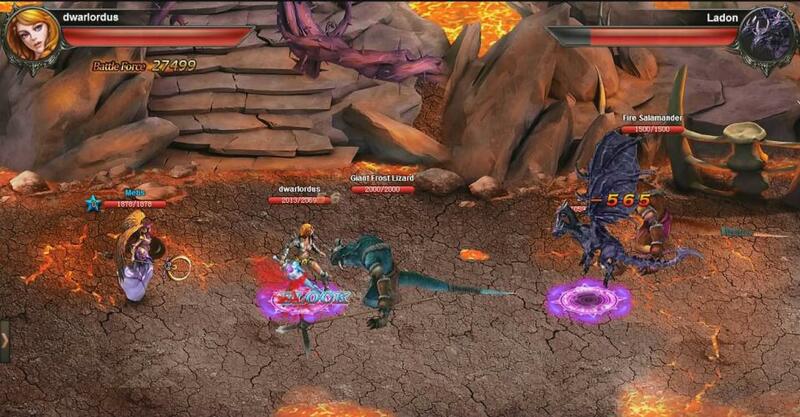 Pox Nora is a Turn-based Strategy [TBS] Free-to-Play MMO Game. 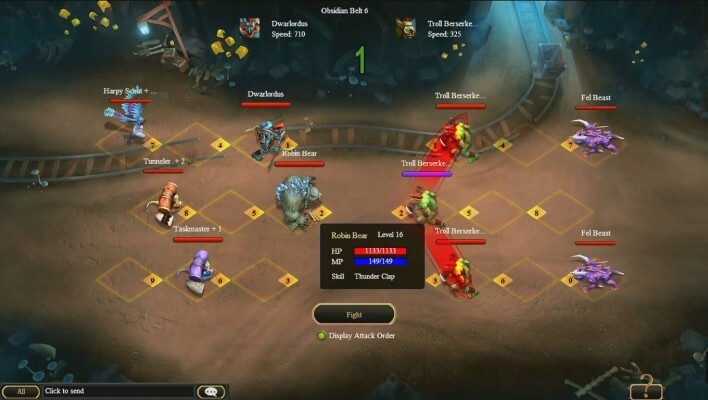 Toribash is a Free-to-Play Strategic, Turn-Based Fighting MMO Game based on an physics sandbox mode. 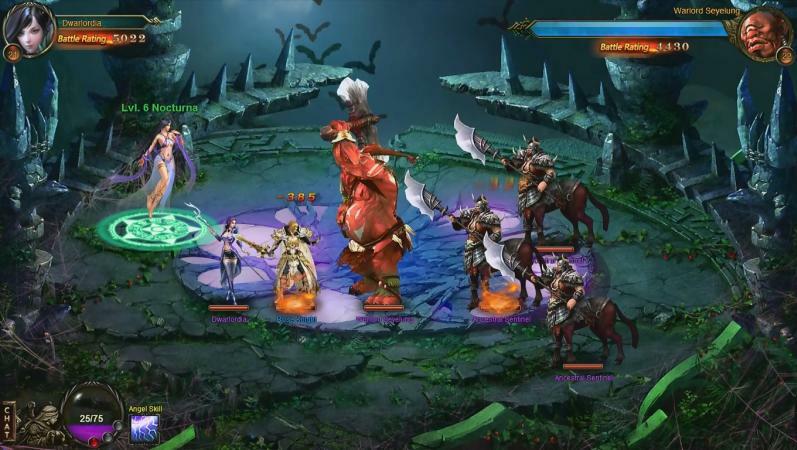 Angel Alliance is a Free to play Turn Based Strategy combined with Role Playing elements, MMO Game set in a world of heroes, magic, and Angels. 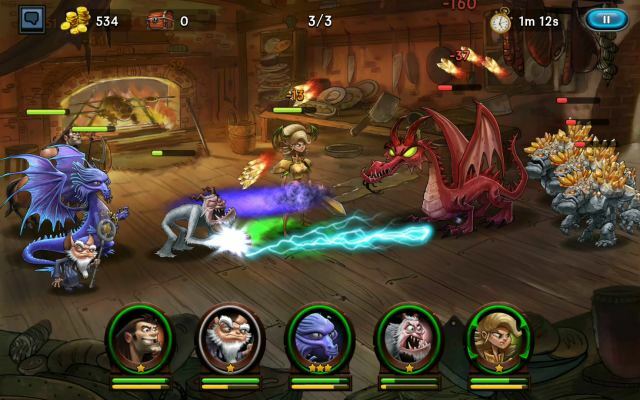 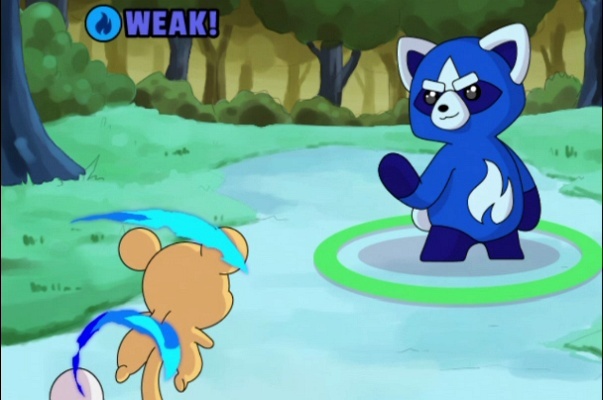 Legend of Slayers is a Browser Based, Free to play 2D Turn Based, Role Playing MMO Game. 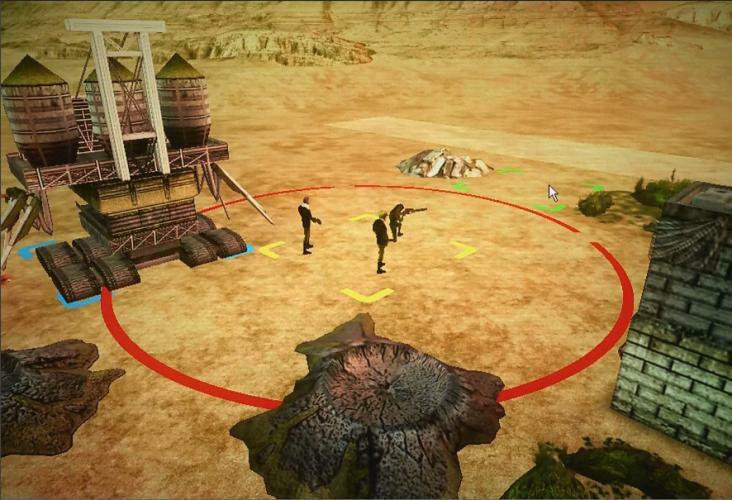 Year 0 is a Free to play, Post Apocalyptic themed, Browser-Based (BB) Multiplayer, strategy Online Game. 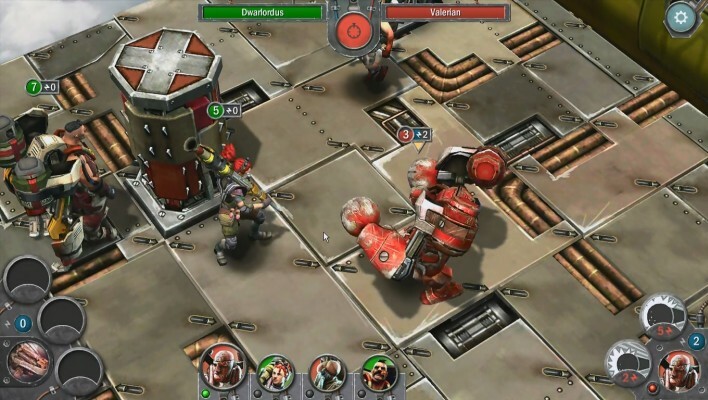 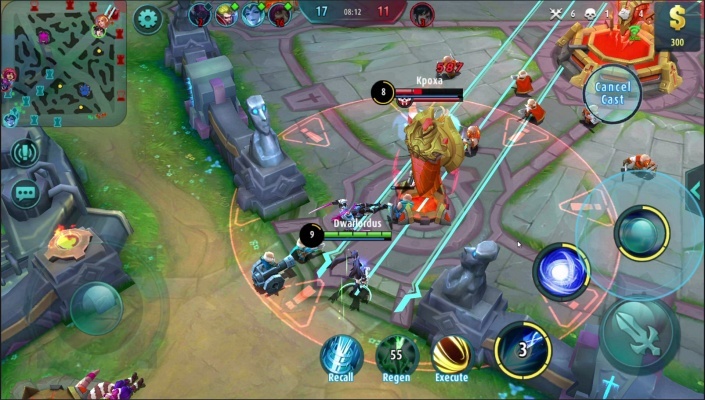 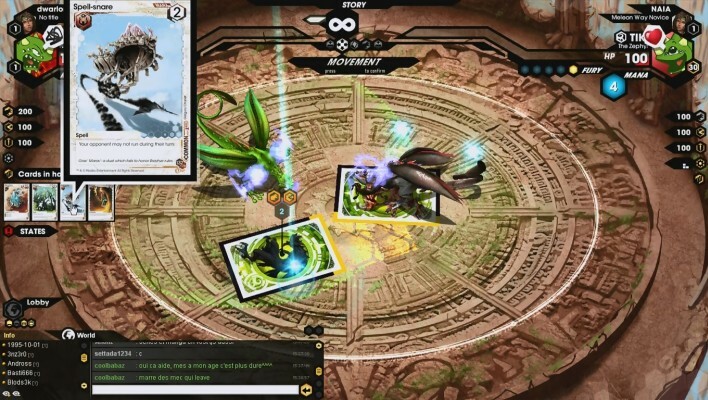 DRAKERZ Confrontation is a Free-to-play collectible, trading card game (TCG) MMO Game featuring the first augmented reality game for PC. 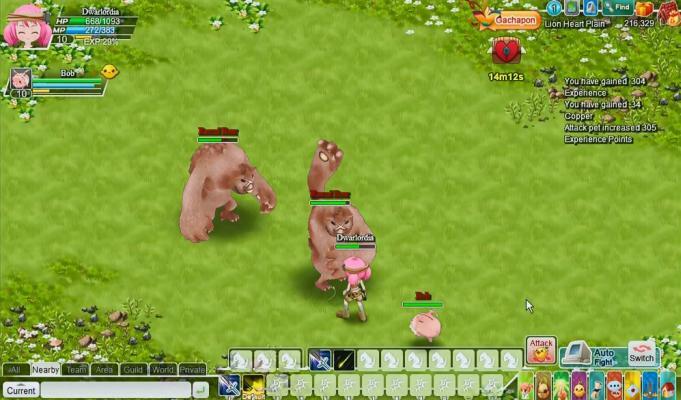 Canaan Online is a Free to play Browser-Based ( BB ) Role Playing MMO Game set in a manga universe. 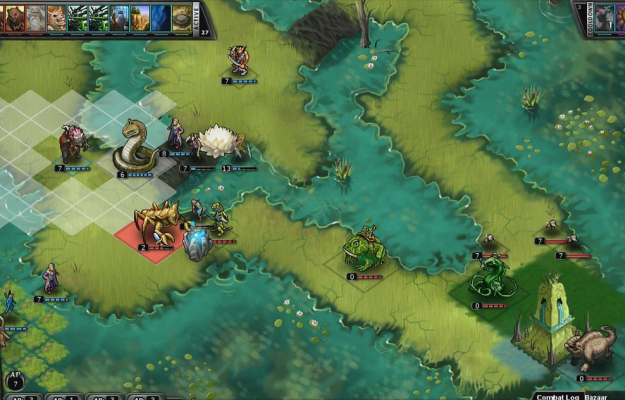 Gods Rising is a 2D Free to play side-scrolling, Browser Based (BB) Role Playing MMO Game (RPG) based on the Greek mythology. 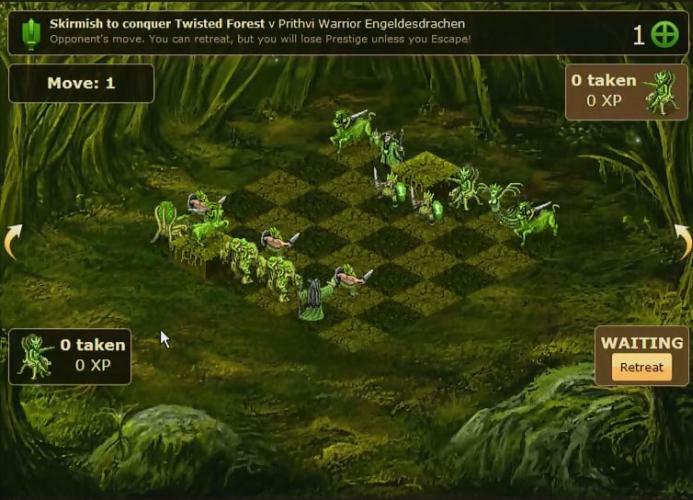 Shuuro : Wrath of the Elements is a Free cross-platform variant of Chess MMO Game.